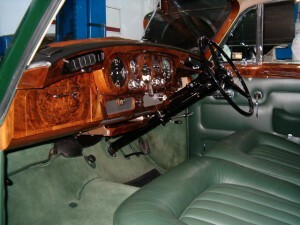 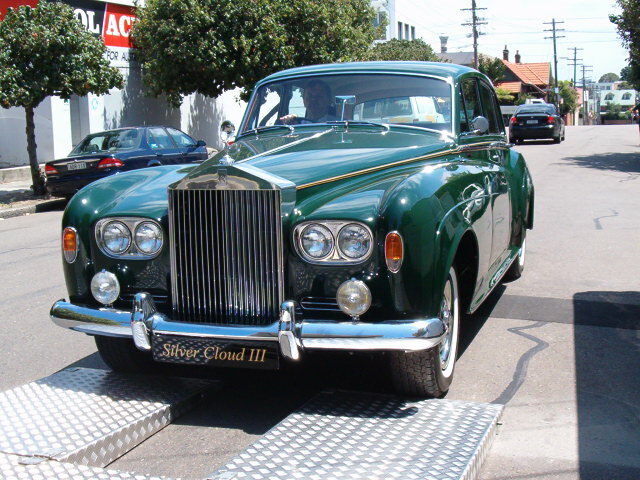 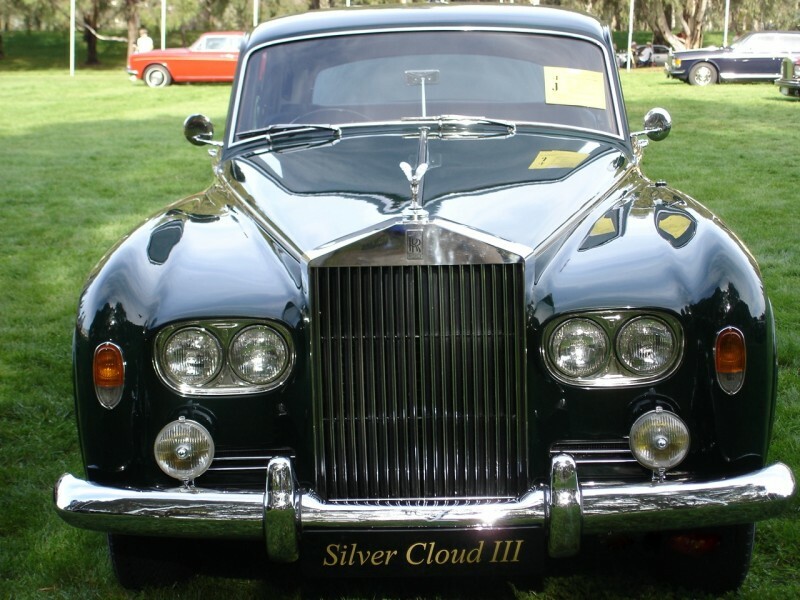 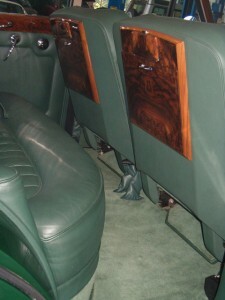 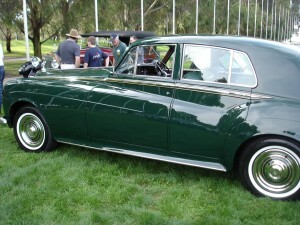 To restore this magnificent Rolls-Royce saloon from “sound” to a “like new” condition over an 18 month period. 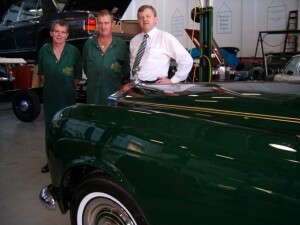 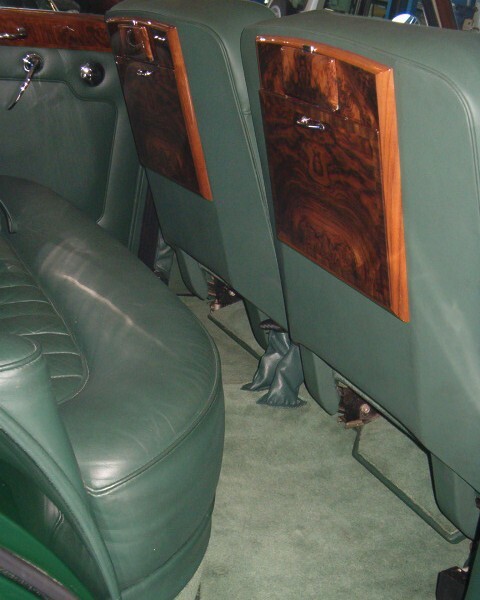 Paradise Garage was proud to be associated with the restoration of this magnificent Rolls-Royce saloon. The challenge over an 18 month period to put this car to “like new” condition was one that saw our refurbishment staff enjoy immensely. 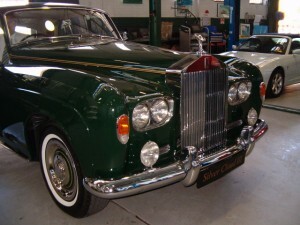 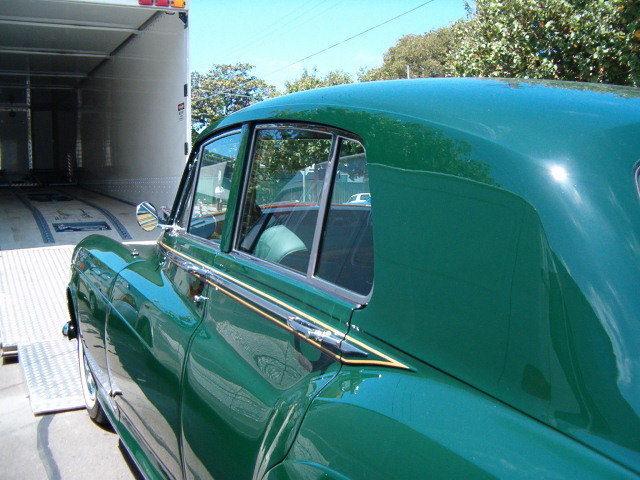 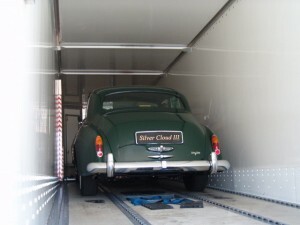 The car benefitted from a very good, “low use” owner history and was in sound condition prior to the commencement of the restoration process. The amount of fine high level detail put into this car saw the end result awarded with state and national concours prizes. 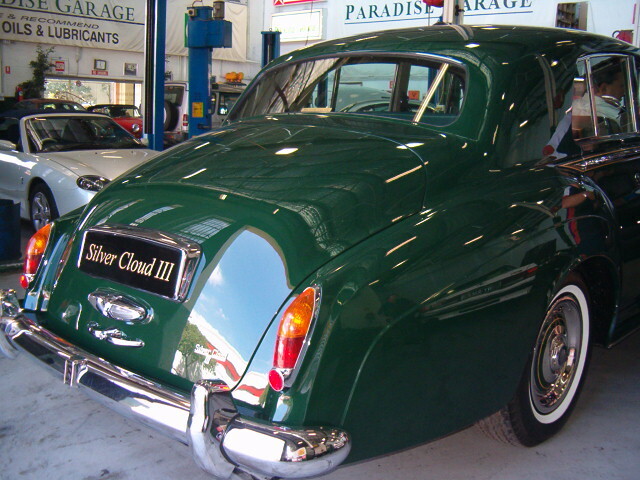 The car now forms centre stage in a private collection and we still enjoy seeing the car for maintenance. This car is of great credit to the owner.